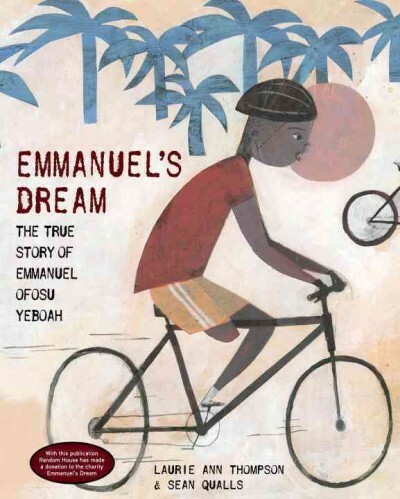 The Trove at the White Plains Public Library and White Plains Juneteenth Heritage Committee have joined together to kick off February as Black History Month on Sunday, January 31 in The Trove. The activities begin at 1:00 p.m. with the opening of the annual Black History StoryWalk®. 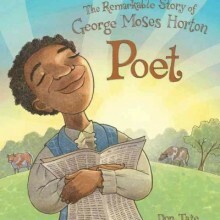 This year’s StoryWalk® is based on the book, Poet: The Remarkable Story of George Moses Horton written and illustrated by Don Tate. This is an opportunity to learn about George Moses Horton, the first African-American man to be published. The StoryWalk® is open during regular library hours to families with children in first through sixth grade, continuing through Sunday March 13, 2016. Instructions and forms are available at the Compass (children’s information desk) in The Trove. Immediately following the Readaloud, The White Plains Youth Bureau’s Youth on Stage Roots and Rhythms will conduct an African Drumming Performance. Attendees will be invited to decorate an African drum to test out and take home! The events are free and co-sponsored by The Trove and The White Plains Juneteenth Heritage Committee. Note: The StoryWalk® Project was created by Anne Ferguson of Montpelier. VT and developed in collaboration with the Vermont Bicycle and Pedestrian Coalition and the Kellogg Hubbard Library.